Summary: You’ve bought the toothbrush and beef flavored tooth paste, but now you aren’t quite sure where to begin. No worry, we explain how to brush dog teeth. Find a quiet and relaxing time. Make certain your puppy is calm by petting him softly and speaking softly to him. Then let him smell the dog toothbrush with a very small amount of dog toothpaste on it. Start with a finger toothbrush (it is a dog tooth brush that fits over your finger and has very soft bristles.) Gently let your puppy feel it in his mouth and around his gums for only a minute or so. The finger puppy toothbrush we would recommend is the Nylabone Advanced Oral Care Finger Puppy Tooth Brush . Because of its design, you’re able to reach hard to access areas where plaque and tartar like to hide. Take a longer time each day for your puppy to feel the dog toothbrush in his mouth. In a couple of days, begin to use a slow circular motion and brush a few teeth. 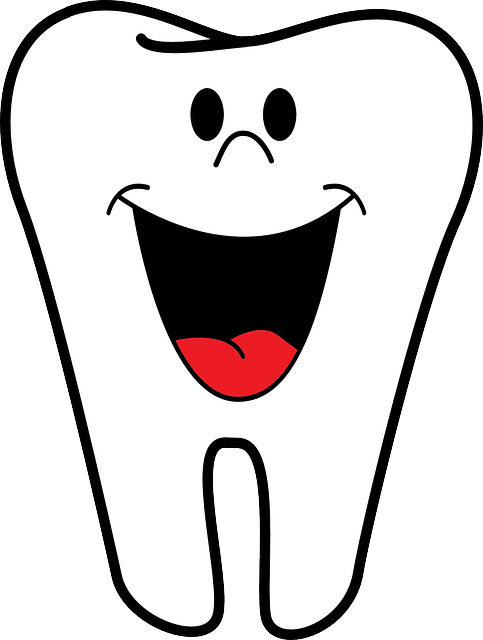 Each day gradually increase the number of teeth you brush. Make the brushing time short and always afterwards praise your puppy. You want the puppy to enjoy this experience so make it a positive one. Don’t rush! Take the time you need to acquaint your puppy with the procedure. Your goal is to have your puppy look forward to a pleasant dental hygiene program. Important: Your dogs teeth should be cleaned at least twice a week for proper dental care.